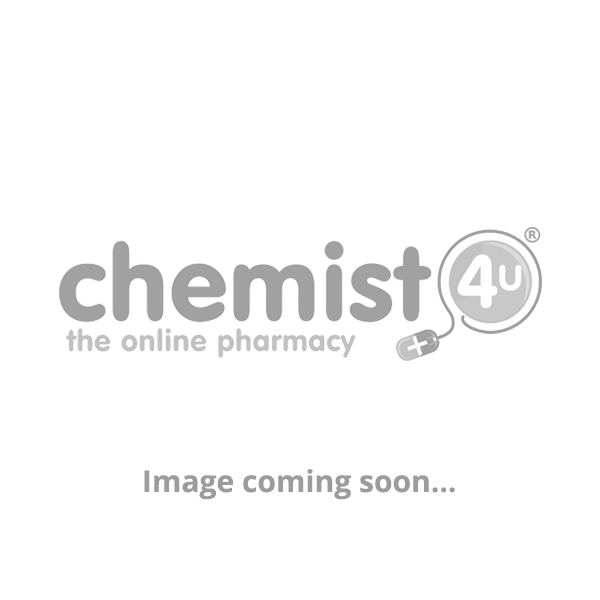 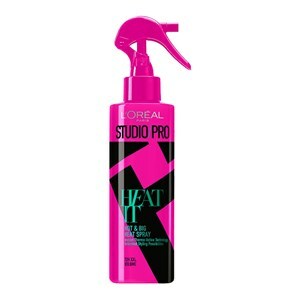 You are viewing competitive offers for heat protection spray in Haircare Products and Haircare including these related brands: LABEL M, WELLA SP, WELLA PROFESSIONALS, ALTERNA, UBER SASSY. 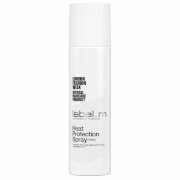 If you are not happy with your heat protection spray suspects, you can shop by category on the right hand side, or change your search by using the price options in our search bar at the top. 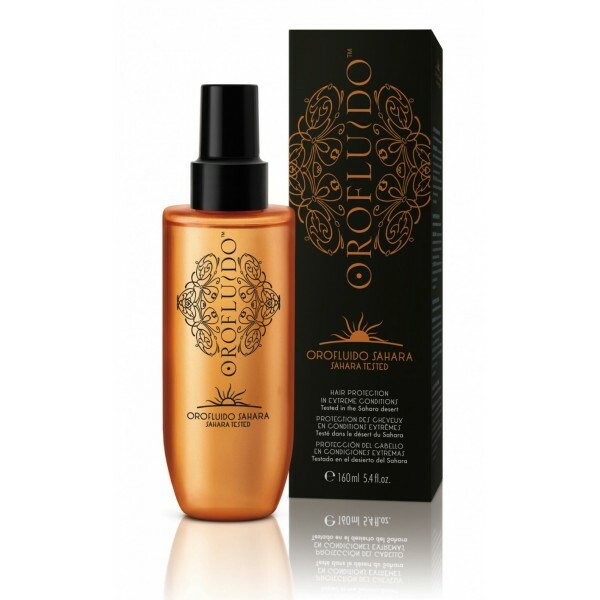 Either way, you should find us useful on your Haircare Products prime suspects. 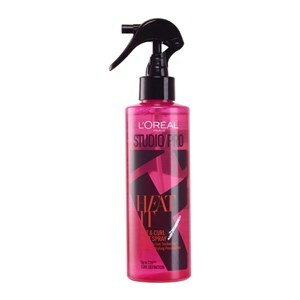 Kera Straight Heat Protection Spray Fantastic for use with curling irons, straightners and blow drying. 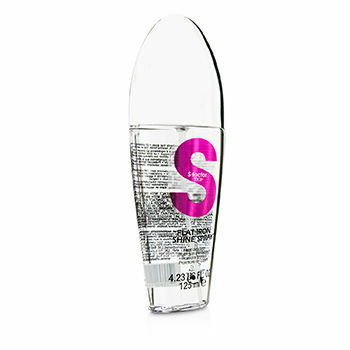 Gives fantastic protection against heat damaged caused by styling.